Streacom's F12C is a step in a different direction for them. It is designed to accommodate all the components required to build a very high end system while retaining Streacom's elegant and sophisticated look. 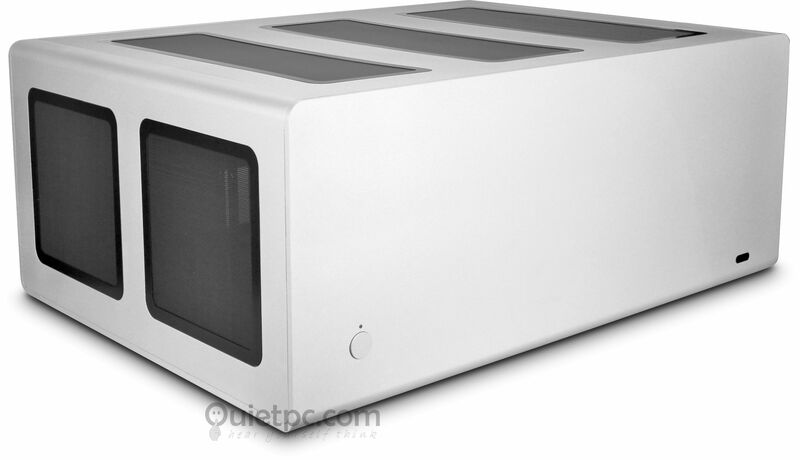 The F12C is Streacom's first case designed to accept all standard ATX hardware, but of course being Streacom, the design is anything but standard. The ultra-minimalist exterior is made from 4mm thick premium grade extruded aluminium panels which are sandblasted to create this simple but timeless design. 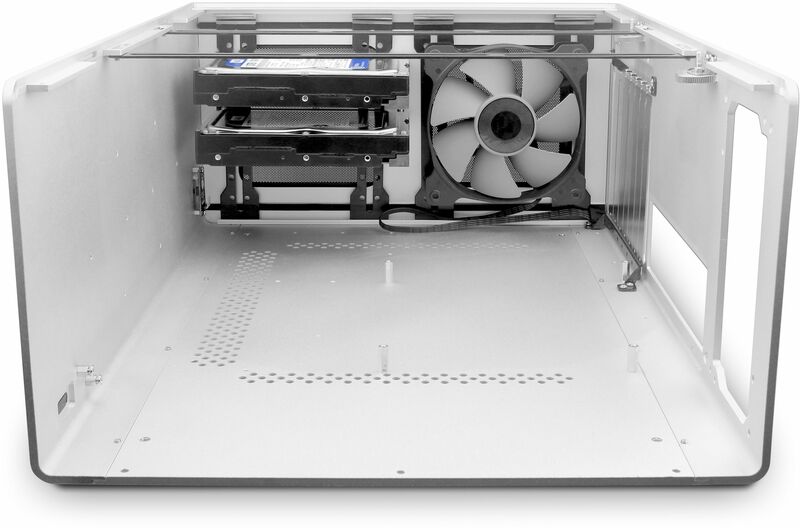 The unique design isn't just skin deep, Streacom have developed a new drive and fan mounting system that does away with traditional fixed location bays, making this case incredibly adaptable and configurable. 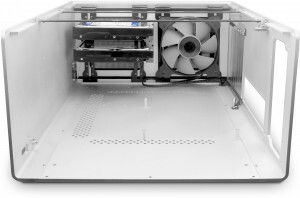 Drives and fans can be mounted anywhere along both sides of the case and at virtually any orientation. This allows you to mix, match and perfectly position drives and fans for optimal cooling and hardware compatibility. 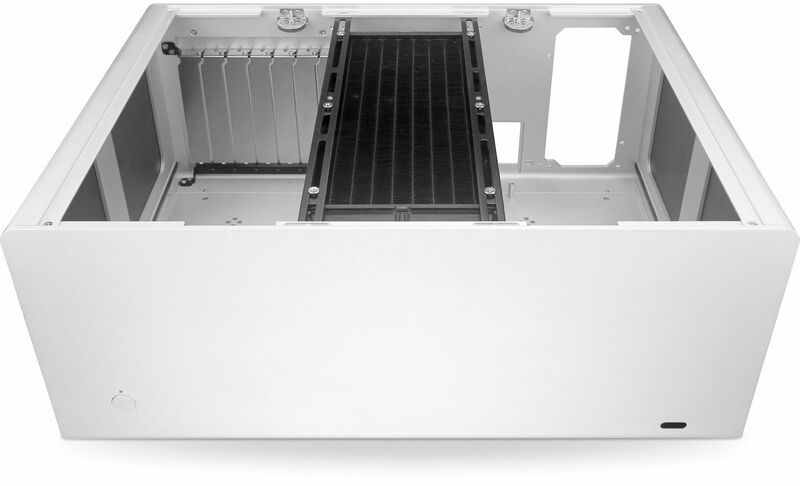 There is an additional upper mounting rail which is designed for fans and water cooling radiators and combined with the side panel venting the chassis has incredible amounts of cooling potential. 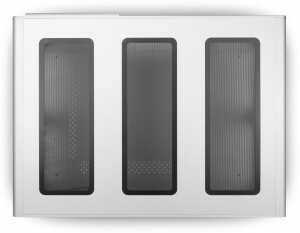 Fan grills have been specially chosen to filter dust whilst maximising airflow and can all be externally removed for easy cleaning. 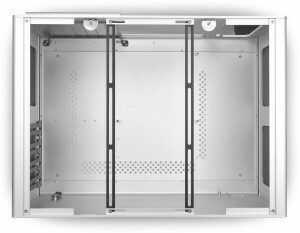 The open internal structure and flexible design allows for oversized PSUs, 310mm long expansion cards and 140mm and 2x120mm water cooling whilst still maintaining a footprint of just 420x320x184mm, making it perfectly suited for the high end home entertainment system. 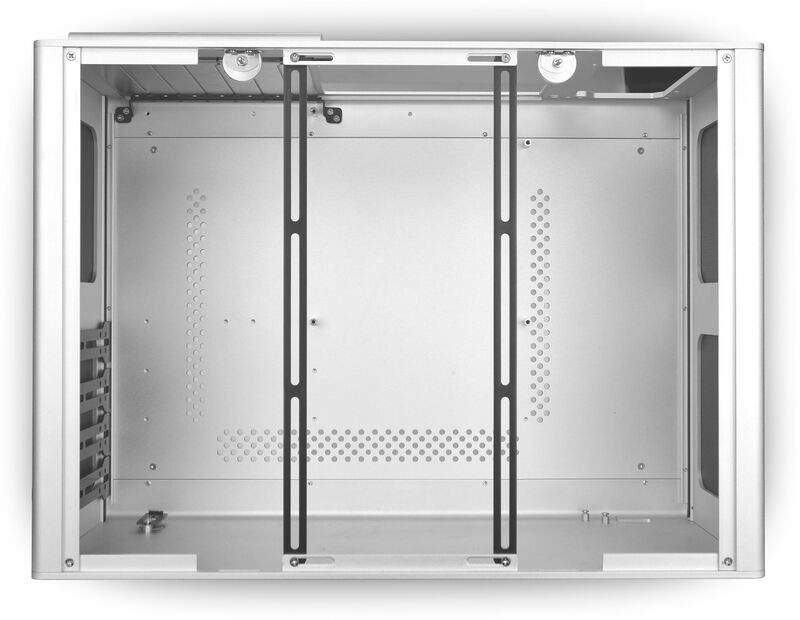 Due to public demand Streacom have made available their excellent F12C chassis with added functionality if required. The new "OD" version of their chassis includes the option of adding a slim slot loading optical drive to the system. The case also feature two front USB 3.0 ports for your convenience. Drive Capacity Max 24 x 2.5" or 12 x 3.5" (with ITX), Min 2 x 2.5" + 5 x 3.5"